We at Learn To Surf just want to wish everyone out there a safe and happy holiday season. 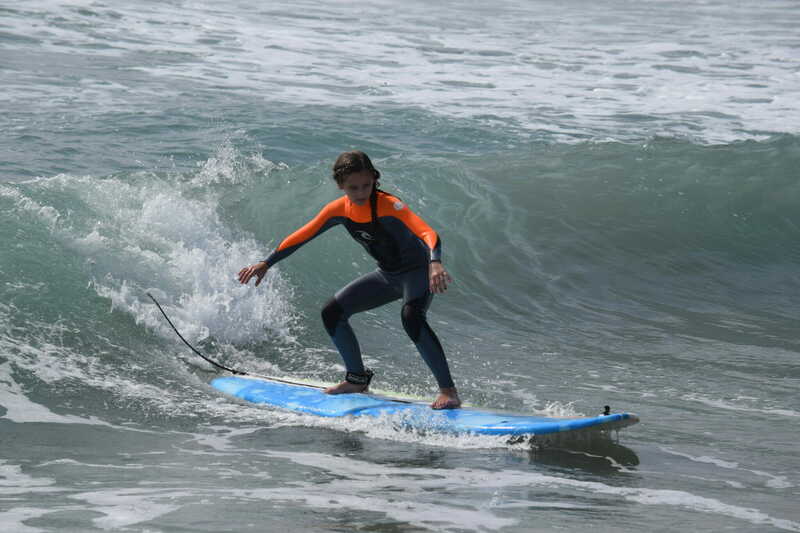 This year just flew by and we are so lucky and honored to teach people how to surf on a daily basis. We can’t wait for 2016 as we have a lot in store for the future and intend to expand our operations throughout Orange County to teach everyone the sport of surfing. Come down and find out why we teach the best surf lesson out there and take advantage of our Go Pro video to document your experience…see you all out in the water!